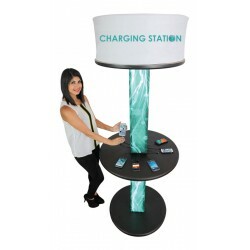 The Formulate Charging Tower offers 16 high-speed charging cables including 8 micro USB cables for Android or other devices, and 8 Apple 8-pin Lightning connectors for iPhones and iPads. 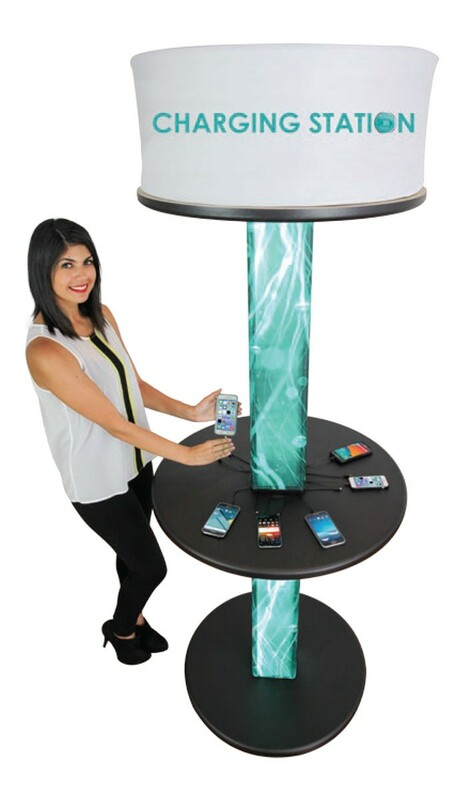 The Formulate Charging Tower can charge 16 devices at one time, which is an excellent way to attract potential customers into your booth space. 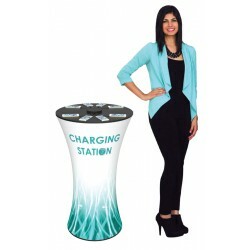 When event participants, customers, or potential customers need to charge their devices, the Formulate Charging Tower is sure to get their attention. 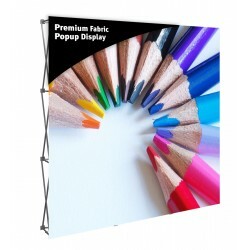 Excellent at trade shows, in retail environments or at special events, the backlit graphic column and circular top ring ensures this display will get noticed. 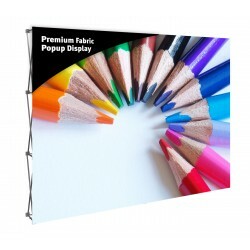 With its 16 high-speed charging cables, which includes 8 micro USB cables for Android or other devices, and 8 Apple 8-pin Lightning connectors for iPhones and iPads, this display is sure to be a popular gathering spot. 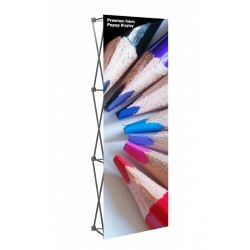 The center column of the tower is backlit and covered with stretch fabric pillowcase graphics that provide an excellent space for branding or for identifying the charging tower's purpose, as does the circular ring graphic at the top of the tower. 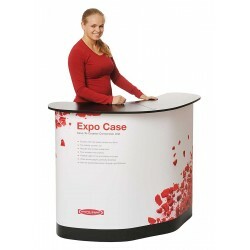 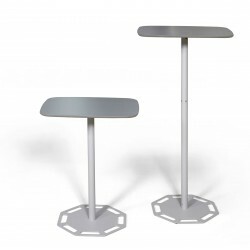 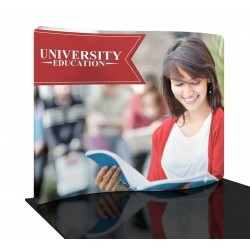 The table top and base are available in 4 different thermoformed color options. 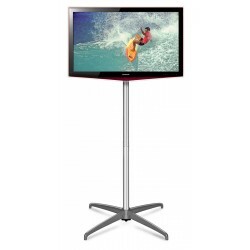 The Formulate Charging Tower ships in two hard shipping cases and comes with a lifetime warranty against manufacturing defects. 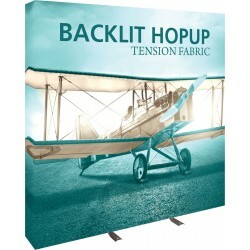 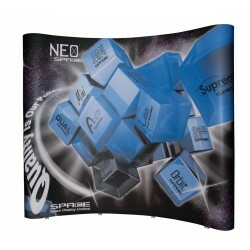 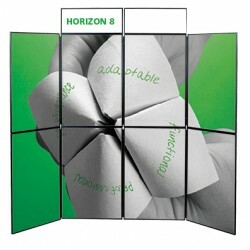 Due to the size and weight of the shipping cases, this display must ship via freight carrier. 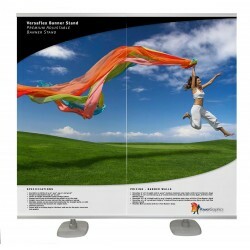 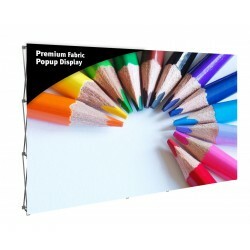 Graphic size of top ring: 86.46" x 12"
Graphic size of top backlit column: 26.375" x 35.25"
Graphic size of bottom backlit column: 26.375" x 35.25"
Shipping size: 1 case 49" x 38" x 15", 1 case 65" x 18" x 18"